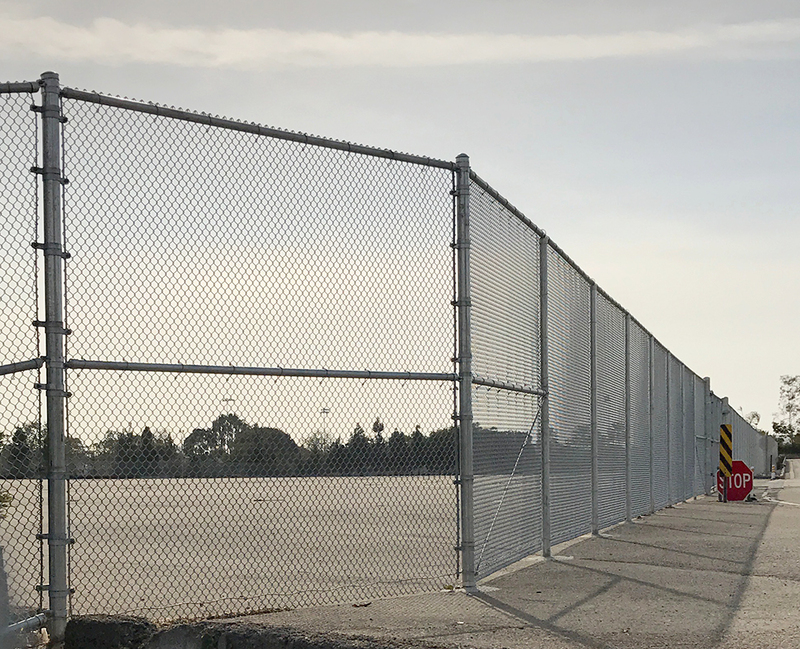 We can now report that a permanent fence has been constructed on the north end of the park expansion site that will allow for park construction to go forward on schedule as planned. As they say, good fences make for good neighbors! 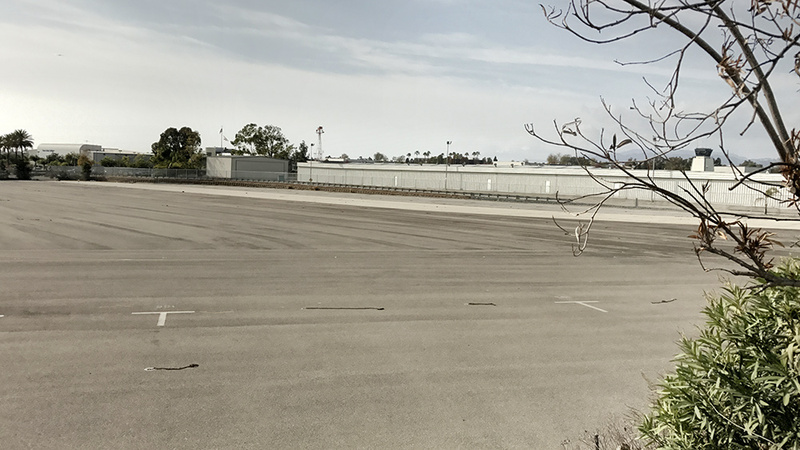 This is exciting because as soon as the chain “tie downs” (that were used to anchor the parked airplanes to the tarmac) are removed, the site can be opened open for all kinds of public use while the final working design plans are being drawn up and prepared for construction. 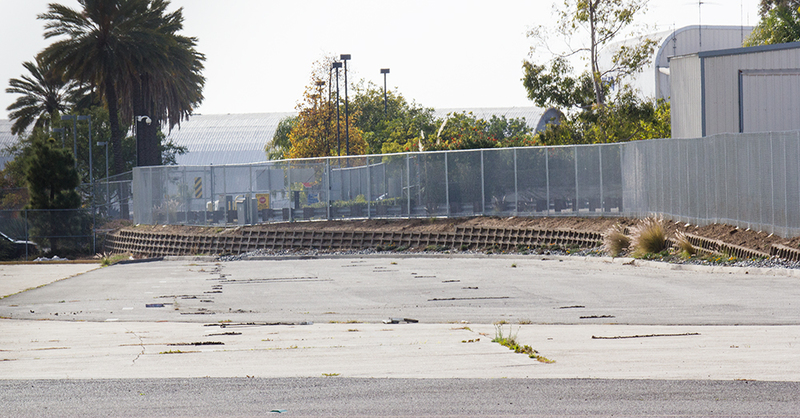 This means that everyone will be able come and use these 6 acres for walking, biking, strolling, skateboarding, roller skating, a farmers market or more! Think of it as a mini Templehof Field in Berlin, where the Berlin airport was closed and residents voted to allow immediate access for people to enjoy the runway in all kinds of great ways that serve the community in all kinds of exciting ways..
Airport2Park.org been lobbying for this to happen as soon as possible and hope the City will open up this site to temporary use – just after the new year! The Santa Monica Airport2Park foundation has been working to support the Airport Park Expansion project as the first step leading toward the day when all of the fences surrounding the current airport are removed forever allowing access to a great park as you the voters decided and the City Council agreed to support.